And the first pictures are here! 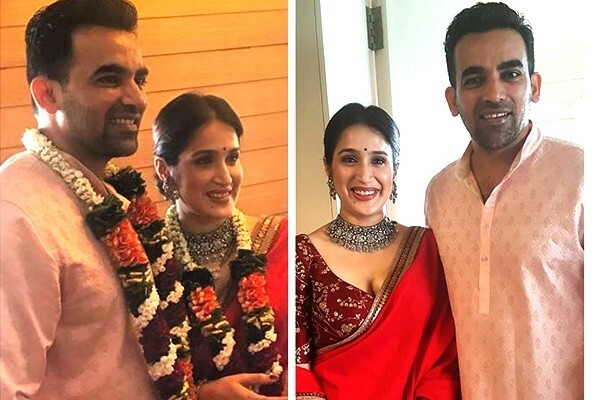 While we just reported to you how Sagarika Ghatge and Zaheer Khan are getting married today. Here comes the first snap of the newly married couple! Yes! Looking gorgeous in traditional, the Sagarika and Zaheer had a court marriage this morning. Sagarika’s Chak De India! co-star Vidya too had shared a snap of the bride-to-be last night with a caption saying, “And the madness begins .. tomorrow !!! 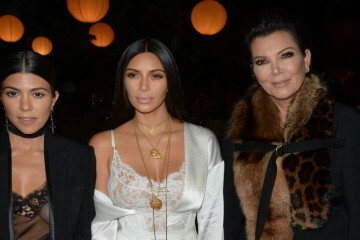 #bridetobe. #blessings & more blessings to my gorgeous sister from another mister #weddingbells #zakgetssaked. 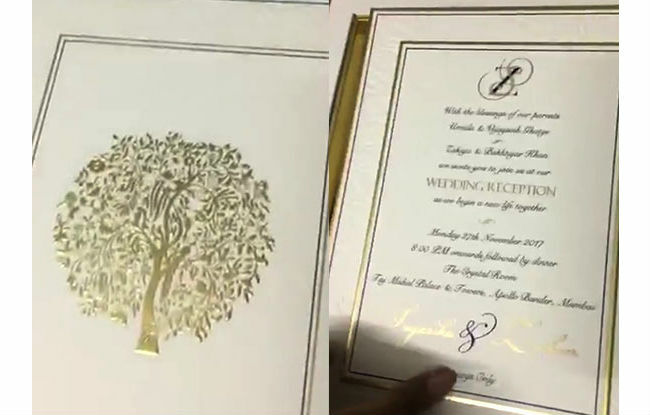 Vidya had even shared a couple of glimpses of the wedding invite which has a beautiful carving of Z and S – the initials of Zaheer and Sagarika. 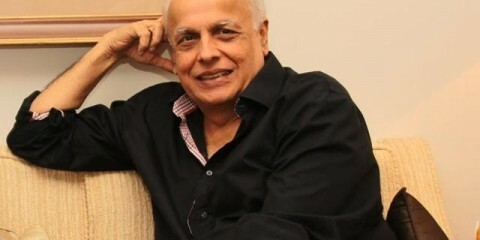 From what we know, a Mehendi-cocktail party will be held this evening followed by a grand reception on Sunday. We wish a happy married life to Zaheer and Sagarika! More love!